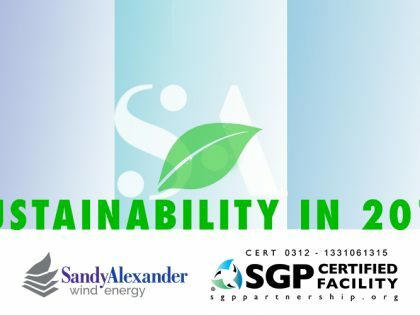 At Sandy Alexander we are committed to continuous movement on the journey towards greater environmental responsibility ensuring that our employees, customers, suppliers and the graphic communication community are aware of the importance of all of our efforts in improving the environment. 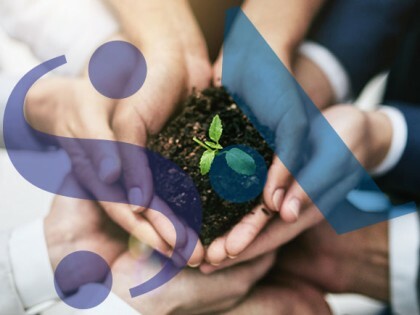 Additionally, we must also be conscious that the changes must concurrently deliver benefits to our company, our constituents as well as the environment. Began sponsoring blood drives, charity runs, local park clean-ups, coat drives, etc. Read More What is CITES? 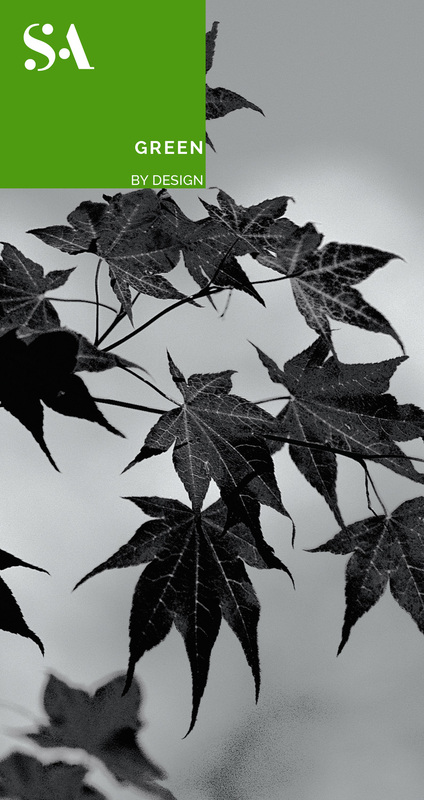 Sandy Alexander is committed to improving our sustainability performance and reducing the impact of printing on the environment.